This website contacted 36 IPs in 5 countries across 31 domains to perform 157 HTTP transactions. The main IP is 2a02:26f0:eb:1b8::1b66, located in European Union and belongs to AKAMAI-ASN1, US. 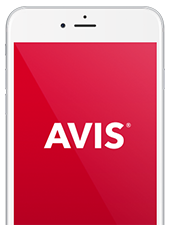 The main domain is www.avis.com. The TLS certificate was issued by GeoTrust RSA CA 2018 on January 17th 2019 with a validity of 8 months. policyref="/w3c/p3p.xml", CP="NOI DSP COR NID CURa ADMa DEVa PSAa PSDa OUR BUS COM INT OTC PUR STA"